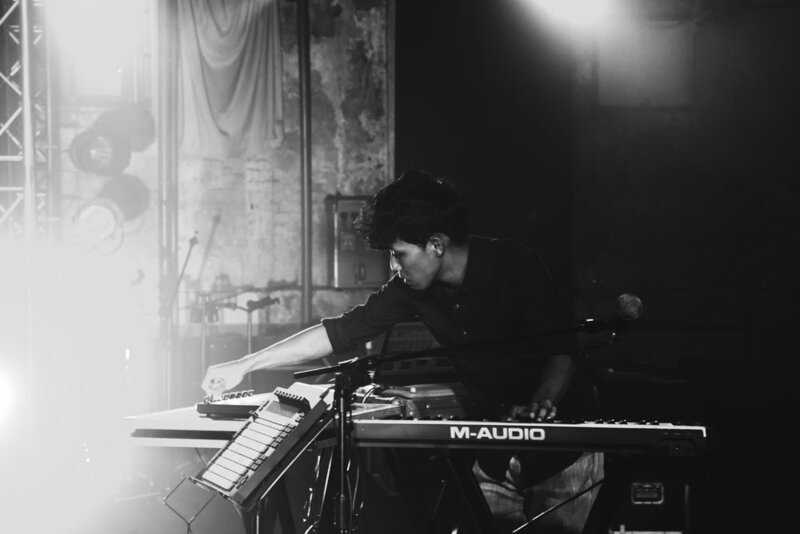 The alias of Taipei-based electronic music composer/ DJ, Po Cheng Yeh, Dizparity makes genre-bending atmospheric dance music. In 2016, he signed with Taiwanese electronic music label, Dark Paradise Records, releasing “Disparity” and “Faintish Cycle” EP. Single, ‘Wick’, was nominated by the Golden Indie Music Awards for best electronic single of the year. In 2017, Dizparity released his debut album entitled "Night Phase," with sound designs evolving towards experimental and diverse synthesizer ambience textures. "Night Phase" consists of multiple rudimental genres of dance music, ranging from bpm 75 to 139. It also includes the jazzy electronica ‘Mirage’, and the modern dance inspired music video tune ‘Silhouette’. In July 2018, the sophomore album, Iridescent, was released. 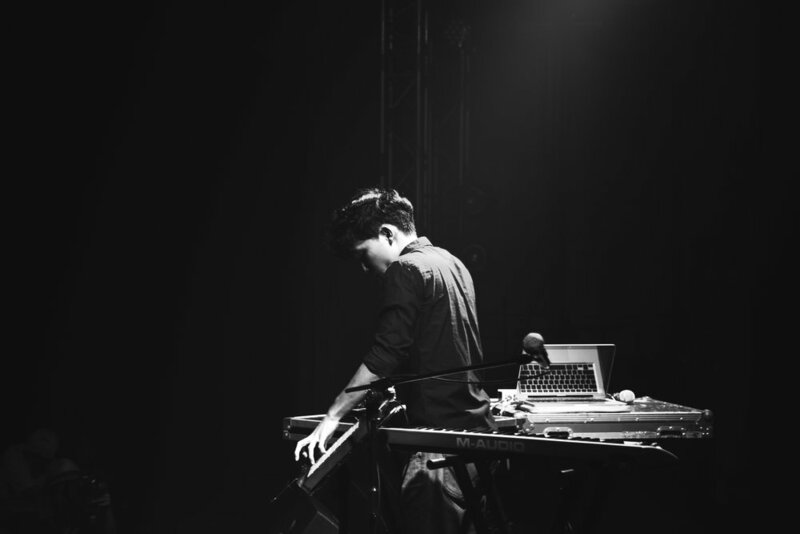 With the versatile touch of the mandarin indie pop featuring vocalists, Iridescent came with the single releases of “Midnight Train”, “Dreamy Shadows” ,“Ceased” , “Sugarcoated”.